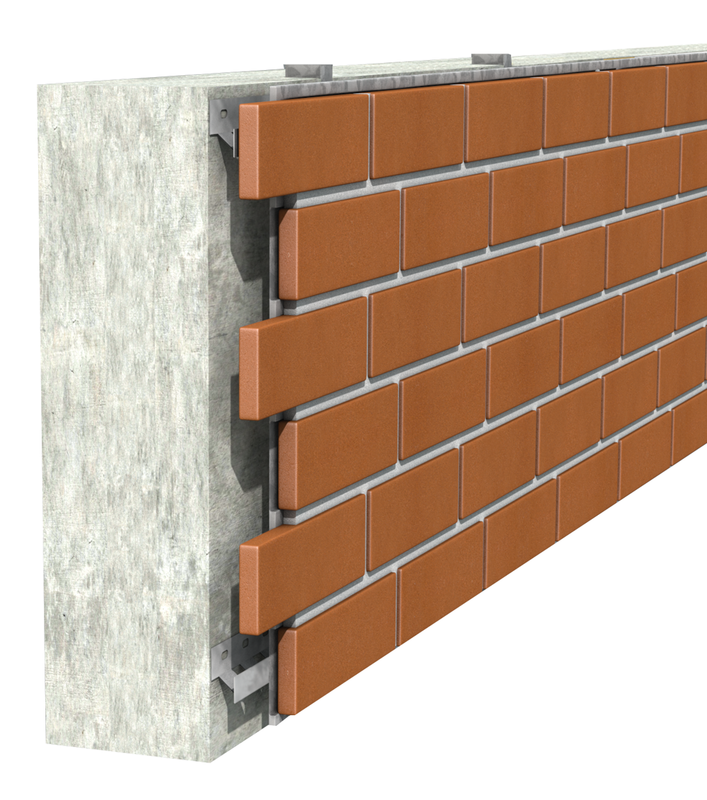 The Stofix brick slip cladding system can be installed offside onto unitized wall systems, which themselves offer further constructive benefits. Unitized system accelerates the installation speed, eliminates the work outside the building and there is no need for scaffolding. It is also possible to envelop the old facade structure with new cladding attached to the old external skin. As this type of cladding increases the weight of the old structure, it must be ensured that the new cladding can be attached safely to the old structure. The Stofix cladding can be used in demanding projects, such as lack of space, wintery conditions or unstable ground etc. 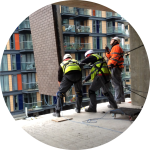 The method of installing onto unitized wall systems has been proven great, as the Double Tree by Hilton, London’s Canary Wharf, showcases.